Love can (Pedi) cure all! Love is the ambit of laughter, sunny vacays, smiles and of course, pampering yourself! What feels better than treating yourself to a beauty treatment? Read on to find out how you can look and feel your best from head to toe! Starting from the bottom upwards, you can’t forget to glam up those toes; not only does a pedicure make your feet look amazing, this treatment also promotes circulation and helps relieve tension in the calves and feet. 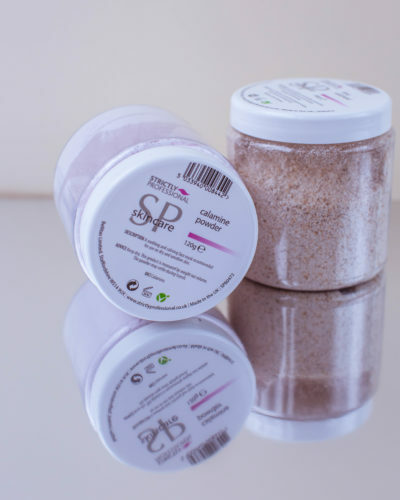 Try our popular Pedicure Exfoliant to help remove dead skin; this encourages cell growth and makes feet smoother and more aesthetically pleasing. 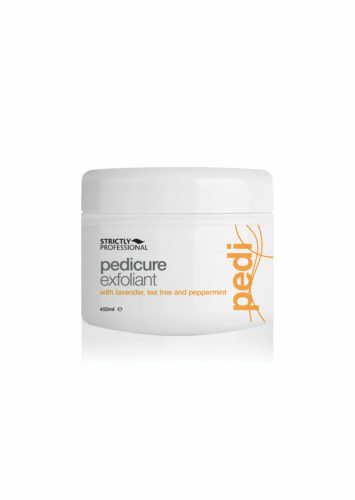 If you want the full package and ultimate foot bliss, you must try our Pedicure Care Kit! It contains all the must haves for a full Pedicure treatment… All of the products in this range contain essential oils Lavender and Peppermint which promote relaxation and have a refreshing, cooling affect. Our popular formulation also contains a hint of Tea Tree essential oil; it is renowned for its natural, anti-bacterial properties to keep feet clean and fresh! 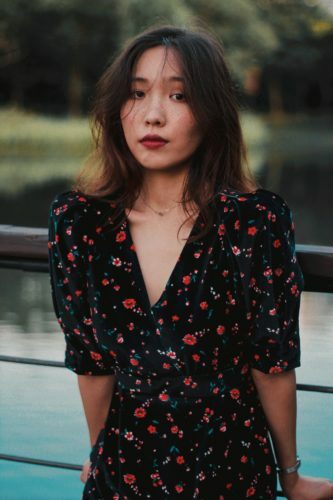 Our favourite trend to come out of major beauty-influencer Korea, has to be glass skin, which first came onto the global scene two years ago but is still making waves! Here’s how to get it using SP skincare. Glass skin is all about making the skin as luminous, glowing and clear as possible. 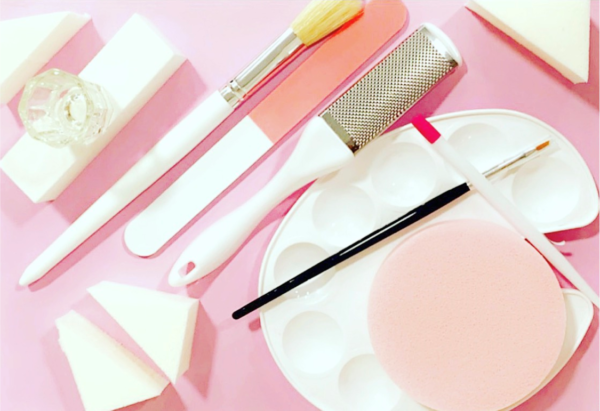 While makeup is definitely involved in achieving that final glassy look, things really start to come together at the skincare stage. So, where do you start? 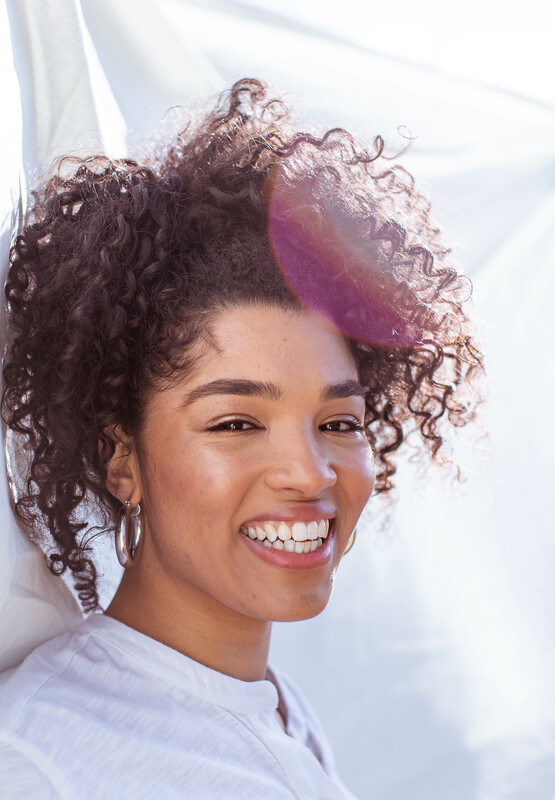 First of all, it’s about assessing the state of the skin – are there large pores, or is there an issue with active acne or scarring? These are things that can be dealt with around Step 4 (below). Whatever the starting point, the first step to glass skin is all about the cleanse. Step 1: Take it all off with our Micellar Water Cleanser. This is our top-seller for a reason! 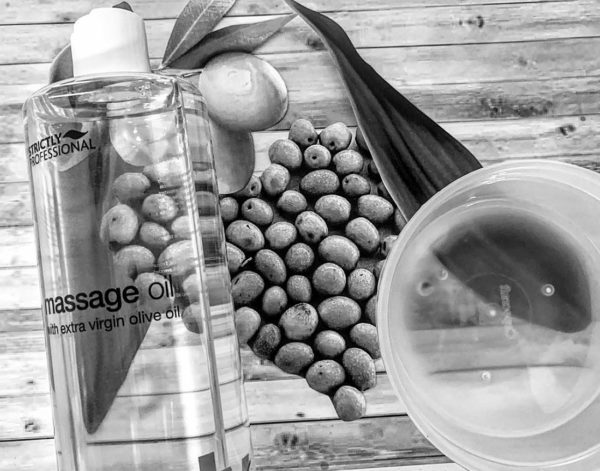 It’s a great first step to cleansing – but also makes a fab second cleanse if you’ve gone in with an oil-based product first. If you’re using it as a first cleanse, make sure to follow up with a gel-based cleansing gel. If you use the oil first, go in with the Micellar Water after. Basically, you MUST cleanse twice! Step 2: Next, take your pick from our selection of toners; Normal/Dry, Sensitive, Combination or Dry/Plus+. 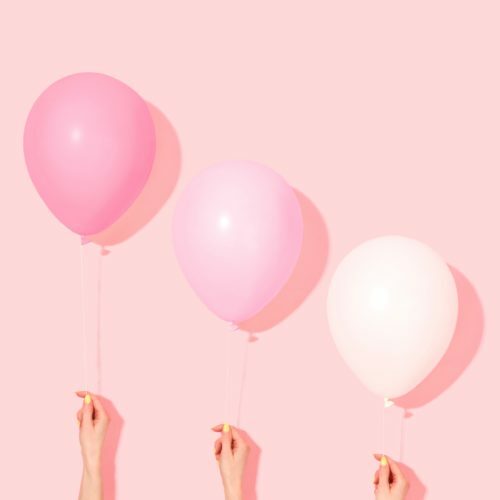 If you’re not sure which one to go for, opt for Sensitive, as it suits every type of skin, or go for Combination, as it contains Witch Hazel, an amazing natural toner. 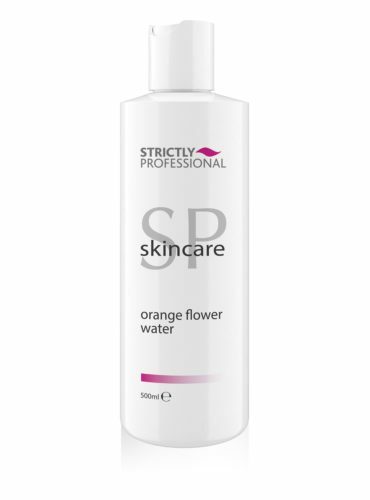 We’ve also got the gorgeous scented Orange Flower Water – again, great for sensitive skin. Swipe over the skin swiftly and gently for the first dose of hydration. Step 3: Hydrate! Choose the right moisturiser for your – or your clients’ – skin and apply a generous amount. Really massage it in to get skin glowing. Next, follow up with SPF. That’s a no-brainer. Step 4: Every other day, add this fourth step in. Apply a hydrating or detoxing face mask, depending on what the skin needs. This extra step will ensure that all the other efforts you’re making don’t go to waste! Try our Facial Exfoliant at least once a week, and then mix up a hydrating detox mask from our Kaolin Clay, Glycerin and Rose Water on the other masking days. Your first thought might be the benefits of this product contribute to just your body, right? Wrong! 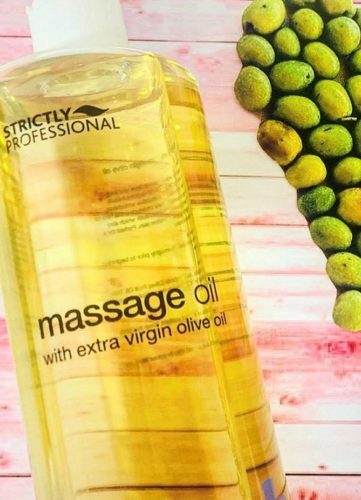 The ingredients which form this oil are well known to help repair tissue, boost your nervous system, fight fat accumulation and aid aches and pains, however this oil also contains properties which help reduce anxiety, restlessness and insomnia to keep you being the best version of you. Our skincare line has four signature cleansers; Normal/Dry, Dry/Plus+, Combination and Sensitive. Each cleanser has been designed to give a full, nourishing cleanse and can be used alone, or as a first cleanse. Spring can be a tough time for skin – the weather’s temperamental and often, so is your clients’ skin. A good option for confused skin is to use our Sensitive Cleanser; it’s gentle enough to not disturb the skin’s natural balance, but will cleanse skin thoroughly, leaving it ready for a hydrating treatment. For those with normally oily skin who are suddenly feeling a little dry, our Dry/Plus+ is a good, indulgent treat that cleanses without leaving any oily or greasy residue on the skin. A great way to ensure skin is super clean and ready for the next stage in a skincare regime, is to swipe over our best-selling Micellar Water Cleanser. Used daily it reduces build-up on the skin and is a great way to give skin an extra dose of hydration. No need to rinse; just swipe and move on to your favourite serum or moisturiser! For a bespoke facial, it’s a good idea to prescribe a blend of some of our favourite ingredients. For clients who need an ultra-deep cleanse, try mixing our Kaolin Powder into a nourishing, detox facial. Kaolin is amazing for pulling dirt and debris from the skin, and forms the perfect canvas to apply a hydrating, or brightening treatment. For clients who need a little exfoliation along with a deep clean, add some of our Fine Oatmeal for gentle buffing. Finally, for those who need a little extra help in combatting oily areas, Fullers Earth is brilliant at absorbing oil and improving the tone of skin with long-term usage. The beauty industry is built upon a cascade of treatments; Manicures, Pedicures and HD Brows galore! None of these would be possible without the fundamental tools needed to perform and perfect these procedures. With most businesses showering in a successive mass of clients leading up to summer time, professionals need to armour up with the tools, implements and accessories durable and high quality enough to get the best possible results! 1. Strictly Professional Manicure Sticks 6”-Pk of 10; this popular product has earnt its gold throne at the top with sales going through the roof this year! It has two different ends for variety and convenience depending on treatment and is the winner for the most in demand Implement or Accessory in our entire range. Fabulous for college students during training and for professional salon treatments too. 2. Strictly Professional Mask Removing Sponge- Pk of 2 comes in at a close second! Everybody wants beautiful, flawless skin, right? So we need to make sure it’s taken care of and dealt with delicately. Our Sponges are just the right dose of soft and foamy to be kind to your skin and with 2 in a pack you can’t go too wrong… Silver spot well taken! 3. Strictly Professional Disposable Mascara Brushes- Pk of 25; this product rounds in at a respectful bronze. With SP tints being one of our most popular products to perform lash and brow treatments with, it comes as no shock that this product has made our top three. We are all aware in the beauty industry that the treatment is the first step, but the aftercare is just as important… Our Disposable Mascara Brushes are perfect for your clients to take care of their lashes and brows after treatments (with 25 a pack of perfectly soft, bristled brushes, this product is definitely another beauty box must have)! © Strictly Professional. All rights reserved.